So you got that shiny beautiful AT&T HTC One and have it rooted with a custom recovery? Or you don’t want take the chance with this 208mb update as it may affect current root methods? Fear no more! XDA Senior Member miller_kid has posted a custom ROM that is stock deodexed, debloated, and of course rooted. If you’re a fan of what HTC is doing with Sense these days, but still want or need to have root access and or a custom recovery, miller_kid’s stock updated ROM is right up your alley. Good news for you Odexed fans, he’s working on a rooted odexed version that should allow you to accept future updates. So, there it is! We have the 208mb updated (1.58) ROM for us folks that like to keep our sweetheart stock, but still like to get under her hood and do a little tinkering. 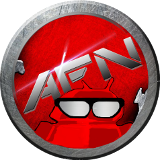 If you’re reading this, I shouldn’t even have to tell you, but be sure to have a complete backup of your current ROM and setup, and ALWAYS do a clean flash with a full wipe (especially going from an odexed to a deodexed ROM… Or any ROM for that matter. 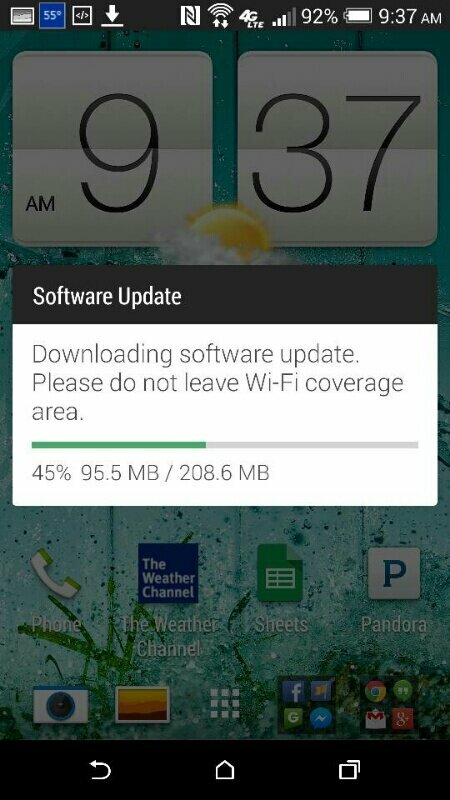 Link is down below for the AT&T HTC One M8 updated ROM. Link to miller_kid’s XDA thread. This entry was posted in News, Tips & Tricks and tagged at&t, HTC One M8. Bookmark the permalink.